Happy Thanksgiving! It’s Thanksgiving Week here in the United States, and I spent this weekend shopping for Turkey and fixings, baking up goodies with my kiddos, and contemplating the daunting task of cleaning up before guests arrive on Thursday. 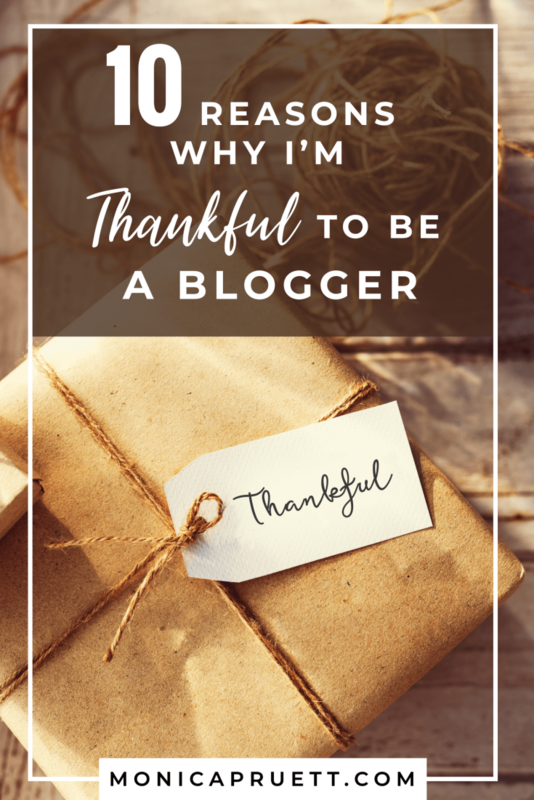 Since it’s the season of Thanksgiving, this past weekend, I took some time to think through why I’m thankful to be a blogger. My hope is that I can offer you encouragement and maybe inspire you just a little. Know this… I am incredibly thankful we’ve met, and that through the world of online connections, my world and life are enriched by knowing you. I hope you and your family have a wonderful Thanksgiving and I hope that this brief summary of my own reasons for Thankfulness serves to encourage you. I spent 17 years working in corporate America. Over 6 years working at ad agencies and public relations firms, and then another decade-plus at a fortune 500 company orchestrating and negotiating large contracts. One of the wildest things I achieved in those first 17 years was getting my black belt in Lean Six Sigma / Process Improvement. This skill helped me learn how to define a process, and then, how to incrementally improve that process over time. This skill set has served me in my personal life and even bridged the experience of corporate life — into private small business ownership. In 2010, my career ended abruptly when a little miracle came into my life. My infant preemie son was born at 30 weeks. All the things that I’d previously held as important took a back-seat to my newest endeavor – motherhood. I resigned in 2011, and in that same month I learned I was pregnant with baby number two. I started blogging in 2012. It started as a hobby. In 2013 I plugged in Google Analytics and by the tail end of 2013, I was earning a small income as a blogger from Google Adsense. Blogging is not a “get rich quick” scheme. It takes a tremendous amount of hard work. It also has its own unique rewards, and for that, I’m incredibly thankful to be a blogger. Time with My Kids. If I had stayed at corporate, I would have spent long days away from my kids. Blogging has allowed me to work from home. I set my own hours and I’m often up at 4:30 AM to get the majority of my work done before my kids get up. I have the high privilege of being able to read books to them at lunch, play games with them in the middle of the day, or even work on the creation of blog posts with them. I’m incredibly thankful for the ability to work from home and the fact that I get a lot more time with my kids. Improved Homemaking Skills. Since some of the topics that I write about at HappyandBlessedHome.com include things like easy recipes, home care, and entertaining, my homemaking skills have improved. My husband loves to eat, so he gets to enjoy the benefit of my culinary creations; and my attempts at organizing and cleaning our home. Blogging Friendships. I’ve met some amazing people through blogging. I have friends in Canada, Dubai, and all over the U.S. thanks to blogging. 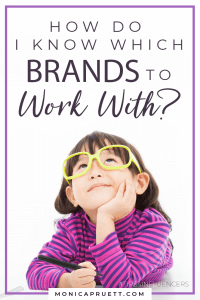 Many of these friendships have led to long talks at blog conferences, collaboration on blog building activities, and camaraderie that has helped me both as a mom and small business owner. I’m thankful for my blogging friends. I Get to Choose How Long I want my Vacation to Be. When I worked in Corporate, I had to ask permission to take time off from work. Time off usually meant two weeks maximum. Now I can travel during the summer with my kids and vacation time has lasted for as long as six weeks in one trip. I do not take this for granted. Since I can take my work with me anywhere I go, I can also blog while on travel. I’m incredibly thankful that my vacation time can be designed to fit into our family’s schedule. I Receive Joy from Helping Others. Every time I receive an e-mail from a reader who loves an activity I’ve published or a recipe I’ve shared, it brings me joy. I created VisualMontessori.com to share my newly developed skills as a Teacher Certified in Early Childhood Education; and a mom in Dubai sent me photos of her toddler on a bear hunt – a part of the preschool curriculum. 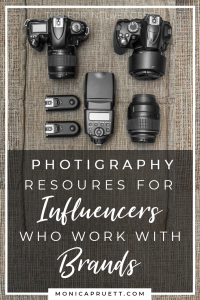 Just knowing that I can take what I’ve learned and use it to help others is incredibly satisfying and it’s connected me with readers in a way that I never dreamed possible. Now, I’m even able to teach other bloggers how to earn an income through blogging. I’m thankful that I get to help others. Coverage for Increased Medical Expenses. My preemie is not a preemie anymore, but a condition he has had from birth has taken over seven years to repair. My blogging income has helped cover some of these medical expenses. Co-pays may not seem like much, but when you have to cover them on a weekly basis, the numbers add up. I’m thankful to have a blogging income. The Ability to Buy New. Prior to earning an income from blogging, our family had to find ways to save money any way we could. One of the key ways I saved was by buying and selling used goods on consignment. I’m still a huge advocate for consignment, as I hate the idea of used toys and goods going into landfills, but I’m incredibly thankful that now I can buy new OR work a deal with a company who sells clothes or toys to get things in exchange for social media promotion or a blog post. The Ability to Save Money. Blogging has allowed me to put some money into my kids’ college funds. It was one of the key reasons why I started blogging for income. Things I’ve Learned. 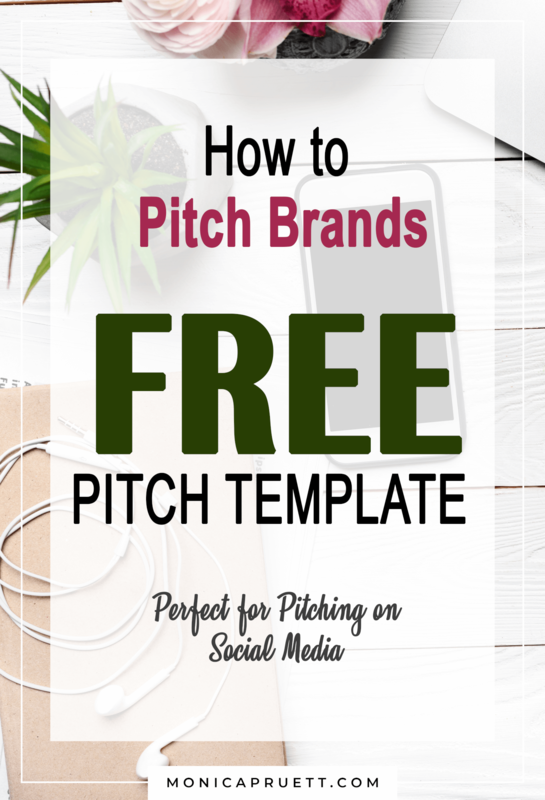 Through blogging I’ve learned I have an entrepreneurial spirit. I’ve reinvented myself, and daily I’m challenged by online entrepreneurship. It’s incredibly exciting and sometimes overwhelming. But my days are never dull and no two days are the same. 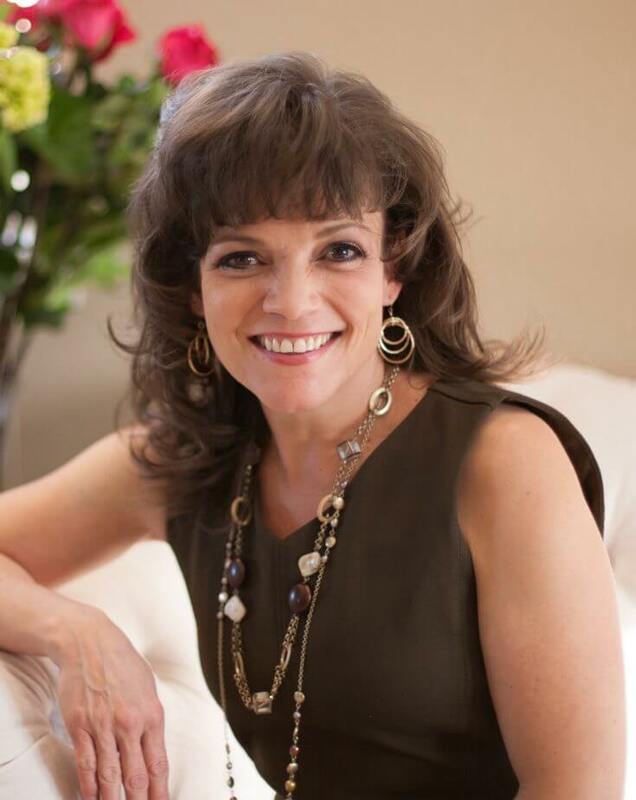 Not only have I improved my homemaking skills, photography and culinary abilities, I’ve learned new small business management skills, e-mail management, SEO, and I’ve become a teacher and public speaker. I’m doing things I would never have dreamed of doing. I’ve even published a few books! An Uncharted Destiny. Blogging has led to owning my own online business. At times I look to the horizon and I’m not sure of what lies ahead. But like a great shipbuilder — I build my ship, and when the winds and the tide are right, I’ll untie the ropes, unfurl the sails and sail off into uncharted waters. Sometimes, it’s the adventure of exploring a whole new territory and going where God leads me, that excites me the most. I’m thankful to be a Blogger. 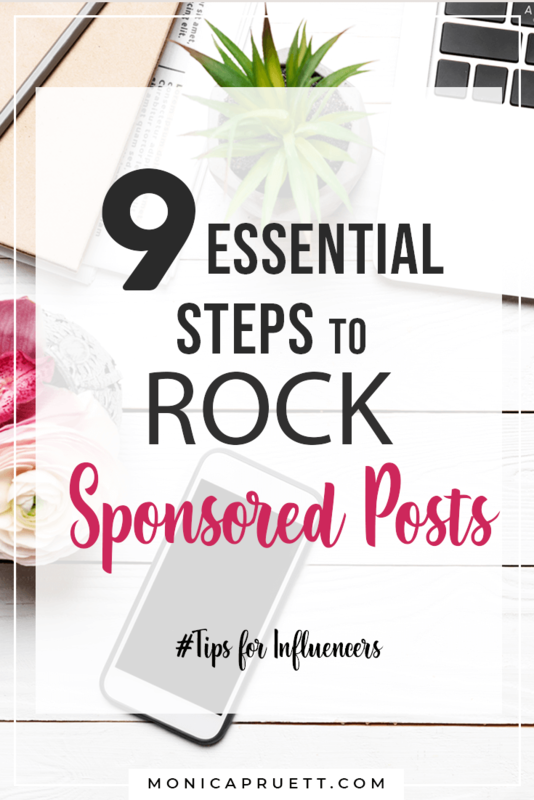 If you’re a blogger, you know that blogging produces unique benefits as well as challenges. What are you the most thankful for as a blogger? What things excite you the most about blogging? I’d love to hear your blogging story. Please leave a comment or a link to your story below. Hi, I’m Monica. I have an MBA in International Business, five years of online blogging experience, and over three years of running a profitable online business at HappyandBlessedHome.com. 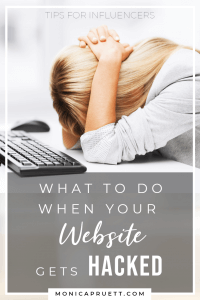 Out of frustration over the lack of business essentials provided to bloggers, I started this blog, The6FigureBlog.com. 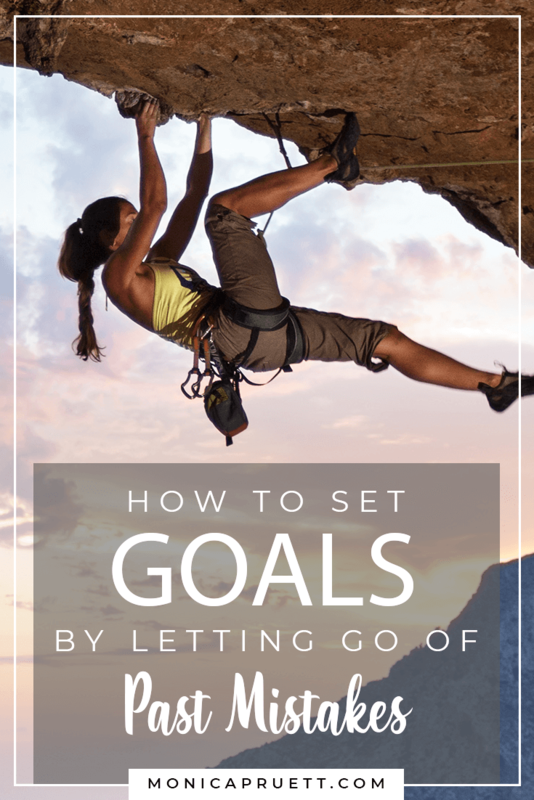 My goal is simple: to help you turn your passion into a profitable online business. 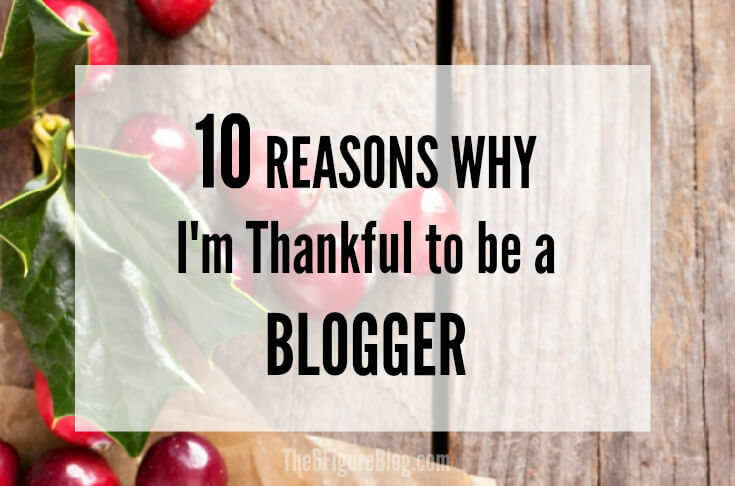 If you enjoyed this post on 10 Reasons WHY I’m Thankful to be a BLOGGER, please PIN and share it. 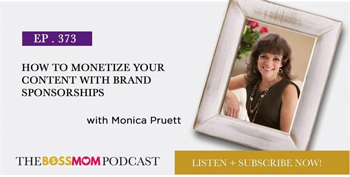 “Word of mouth is the best form of Social Media” – Monica Pruett,MonicaPruett.com. Thank you. If you’d like to read more about my story, you’ll enjoy From Corporate Executive to Blogger: How HappyandBlessedHome.com Got It’s Name. 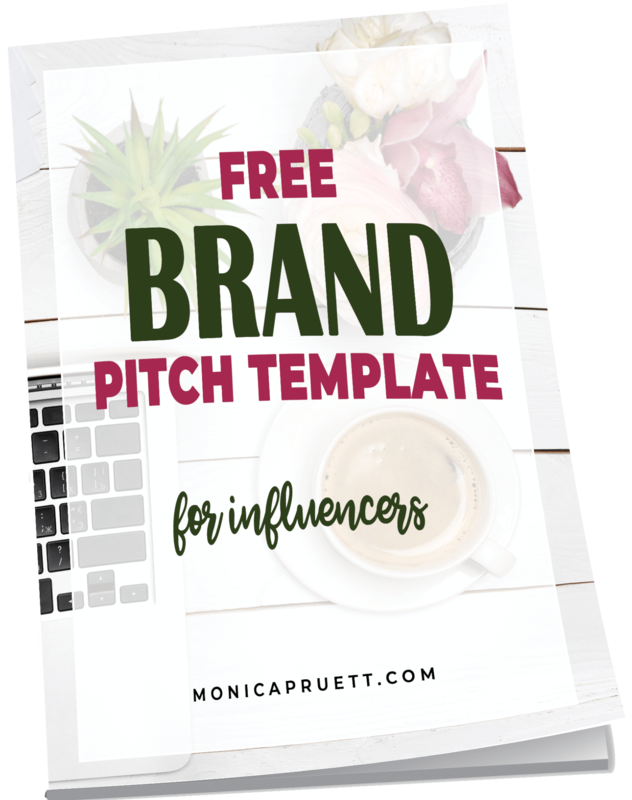 Sign up to be a part of the community and get updates with free tips and blogging resources. Never any spam. 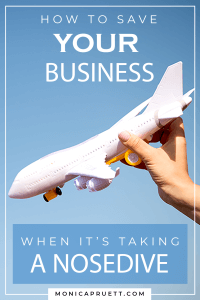 Just tips to help you build your business.